There aren’t many feelings that are more satisfying than setting foot onto a property and immediately being able to see your wedding day dream unfold before you. Venue shopping can be one of the most exciting parts of the planning process because brides get to experience that magic moment and feel all the warm fuzzies as they envision themselves walking down the aisle. Because the options are so endless, we encourage our brides to sample a little bit of everything until they find that perfect spot “to have and to host” one stellar wedding! Check out this compilation of unique and beautiful venues that are versatile for any bride’s style! Then head to our Venues page to see even more Austin venue options. Firefly Farm – Located in Wimberley Texas, Firefly Farm embodies one of the most genuine, down home Southern feels a property can offer. The landmark big red barn with rustic wood interior, tin ceiling and crystal chandeliers is a huge draw for our Southern belles with the beloved Texas hospitality that the venue staff exhibits. UMLAUF Sculpture Garden – For the bride that has an appreciation of all things beautiful, these five acres of bronze and stone sculptures, romantic winding pathways, tranquil ponds and a gently babbling brook will make your heart sing the sweetest of songs. Located just minutes from downtown, the UMLAUF Sculpture Garden is known as being “a hidden gem” in the heart of Austin. Let the Garden be your open palette for a formal or casual affair while highlighting the beauty of Central Texas. 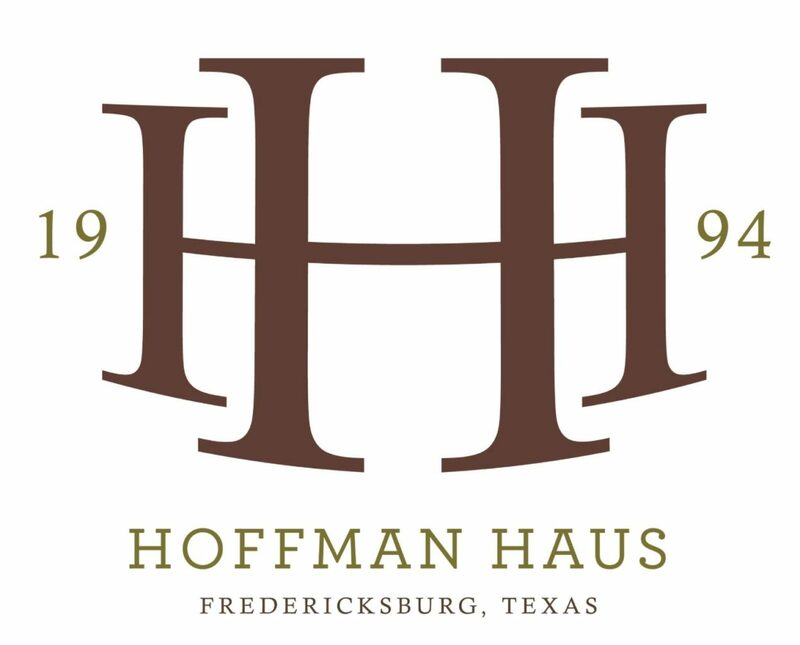 Hoffman Haus – If you’re a bride that wants to add a little rich history to your big day, The Great Hall, better known as the heart of the Hoffman Haus, is a wonderful place to celebrate. The hall is located in an old tobacco barn dating back to the 1840s and is decorated in an elegantly simple and serene style, it provides the ideal backdrop for any event. Archer Hotel Austin – This location showcases all things fun and chic. 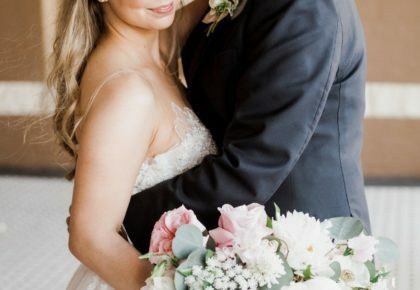 If you’re a bride picturing a luxurious event partnered with sincere Southern hospitality and the eclectic creativity of Austin, this is the joint for you. Being deemed Austin’s most anticipated new hotel, these 8-stories of modern glam the Archer Hotel Austin offers sets the mood of romance and creates a night to remember when individually designed and transformed by each bride. Horseshoe Bay Resort – Living in Texas but dreaming of a destination wedding? Horseshoe Bay Resort can give you just that! Hosting weddings year round, this sumptuous space brings the shady palms and Bahama breeze to you right in the middle of the lone-star state. Their talented wedding planners will be with you each step of the way as you plan your ceremony along the shore. The Green House at Driftwood – Nestled between Onion Creek and Jackson Creek in Driftwood, Texas, The Green House at Driftwood provides an elegant, unique setting for events in the midst of nature. For the trendy bride that loves a cute cactus or for the naturalist bride that wants to be surrounded by the greens of the earth, this venue is uniquely stunning. Sheraton Georgetown – Every bride deserves to be treated like a queen on her special day, and the ceremony crew at Sheraton Georgetown does a remarkable job of making all their guests feel like royalty. 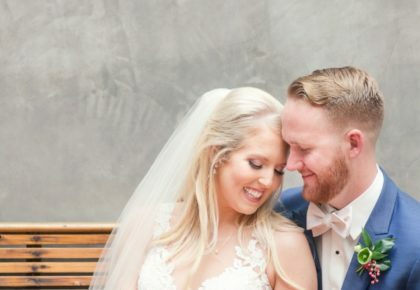 Where the legendary small-town Texas hospitality blends with world class service, this location offering indoor and outdoor event space is a valued accommodation and venue setting among our Texas brides. 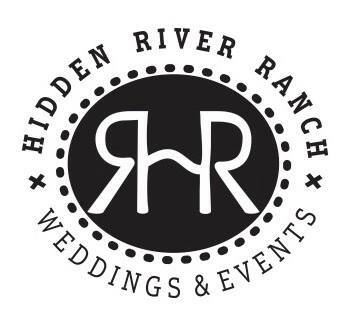 Hidden River Ranch – If your heart desires the elegance but also longs for a wedding with country vibes” Hidden River Ranch is your perfect fit! Opening this October, this brand new venue located in the Texas Hill Country is 540 acres of pure beauty! Family owned and operated, the space offers a 10,000 square foot event barn sitting over a large pond with a bridal suite, groom’s loft and over 3,000 square feet of outdoor patio area along with a spacious courtyard area that attaches to the elegant Hidden River Ranch chapel and gorgeous outdoor pavilion that sits on the edge of the pond. And it’s booking weddings now!